Sadly, my beloved grandfather broke his hip on Thanksgiving. Actually, the hip broke itself. He was standing next to his bed and all of a sudden he just fell. Somehow he managed to drag himself to a phone and call my mother to ask for help. My mom immediately rushed over to his apartment and carefully helped him to the car (he refused an ambulance) and drove to the emergency room. Once there, after the x ray they discovered that the ball of his hip simply crumbled causing the fall. Incredibly, this isn’t that uncommon for a 92 year old. He has now had surgery and is recovering in the hospital. It’s been scary, stressful and emotional for my family. All of a sudden, there are all these questions to ask. What will happen to him? What is the recovery like? When will he be back on his feet? Will he eventually be able to go back to his apartment? Where will he go once he is discharged from the hospital? The doctor has said he will need to go to a rehab but which one? Even though these are the type of situations we deal with every day at Capability Homecare, when it’s your own family- it takes on a whole new meaning. The hardest part is that I’m so far away- my family is in the midwest and I am here- unable to do much. It’s a helpless feeling of despair. I feel so fortunate that the rest of my family is there to step up and help. They can ask all the right questions, tour the rehab facility, interview the homecare agencies. They can take charge of the situation and do everything in their power to make sure my grandpa receives the best possible care- because in the end, that’s all any of us wants for our loved ones. 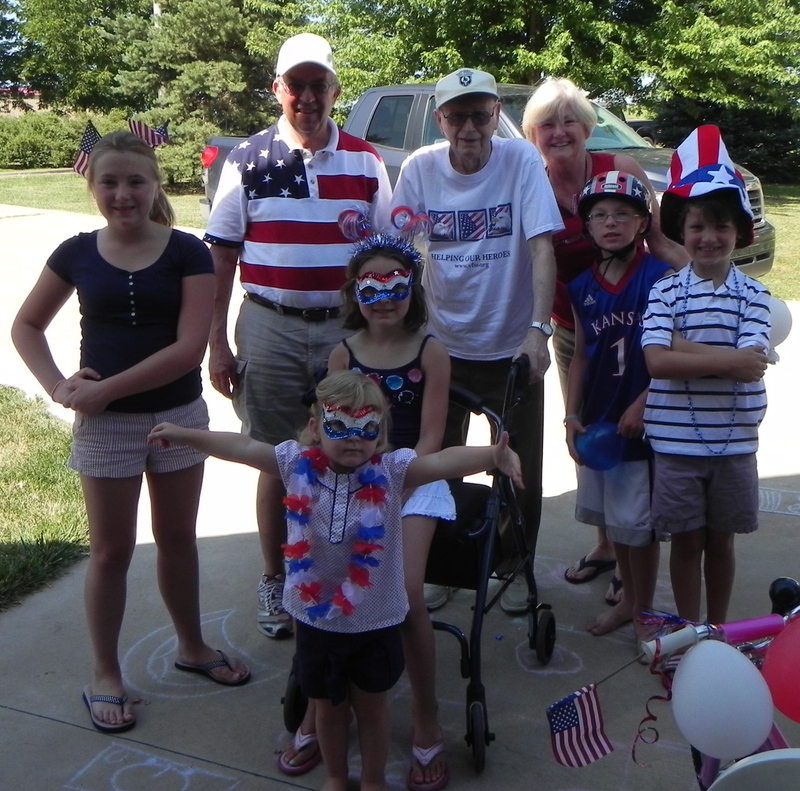 Grandpa Bob surrounded by his family last 4th of July.